Receive Smarter Exhibition of Data with Real-Time Updates and Make Transactions with ease. As time is passing by, technology is developing and it is transforming the way we do everything. From hospitality to education, shopping to networking, in every aspect, technology has brought a huge change from the traditional ways. And now, the financial services have also begun to transform with the advancement of technology. Speaking of financial service technologies, the first thing that comes to our mind is the Fintech Software Development. The two keywords i.e. ‘Finance’ and ‘Technology’ helped to uplift the Fintech Software Development. In the last few years, there has been a lot of Fintech startup companies who became quite successful by providing their user-friendly technology and making it more simple for the people regarding financial investment, making payments or applying for loans. This has become more appealing because of the growth of mobile users which makes it more easy to deal with their financial works. So, if you’re looking for a reliable Fintech Software Development Company in Dubai, then you’ve come to the right place. Our UAE Website Development team provides the best Fintech Software Management services that you can avail without any difficulties. Fintech is basically a mixture of financial services and creative utilization of new and current innovations. The main concern of providing these services is to give better and more productive results to keep money and installment frameworks in a proper way. No matter if it is a personal investment plan or approving a loan for an official purpose, you can get it done with the help of reliable Fintech custom software development services. 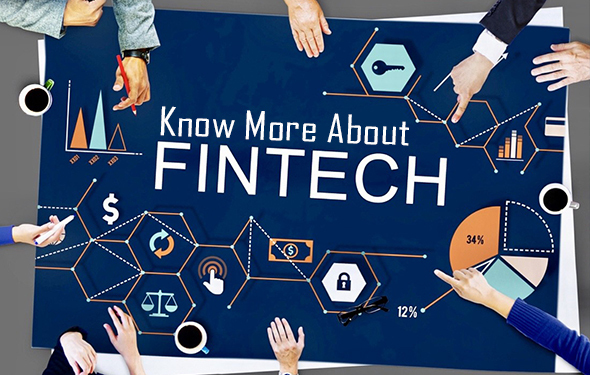 Due to the involvement of different Fintech app ideas introduced by startup companies, the existing financial standards along with the larger financial corporations who are less into technology are disrupted. 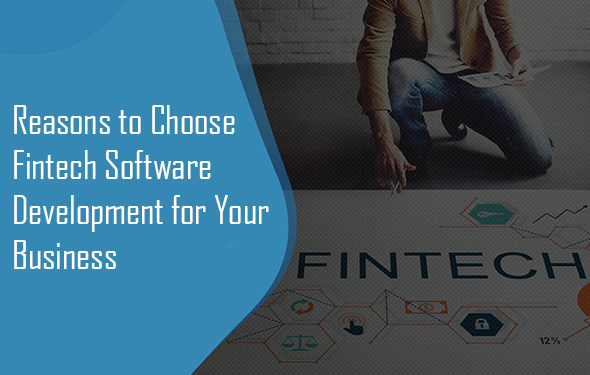 Because of that, the larger financial corporations are showing a keen interest in making finance applications using Fintech Software Management. 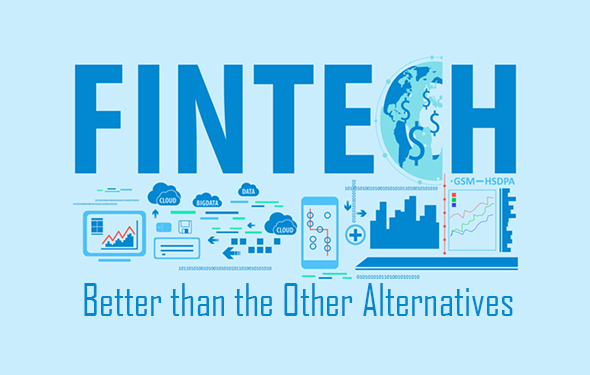 What Makes Fintech Better than the Other Alternatives? One can find an extensive variety of compositions that go around the traditional method for dealing with their accounts such as banking or financial issues with the help of Fintech services. 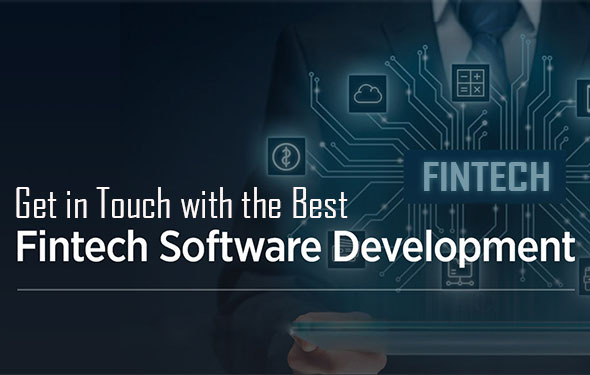 Fintech Software Development offers a wide range of facilities starting from crowdfunding, handy installments to apps related to financial purposes etc. that make venture counsel. Before this, no other services provided such numerous options for setting up a business organization. Along with the startup facilities, Fintech is also known for reducing the demand and cost of scaling. For example, if we talk about crowdfunding, then we can say it is very much useful because it lets people get subsidizing without the help of financial speculators. If you create an item model and share it on the web, then it can subsidize your thought according to the number of individuals across the world as could be expected under the circumstances. Fintech Software Management will make your deals available for the people to reach over the globe and not only to potential speculators. 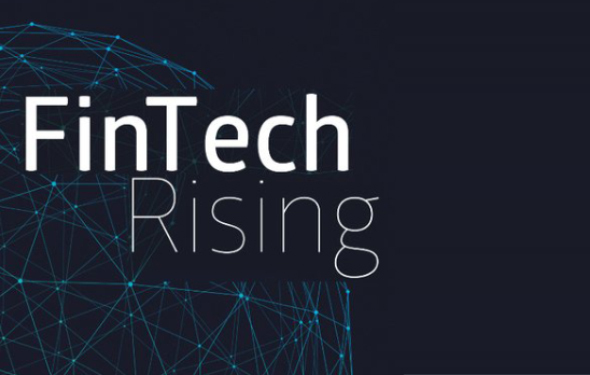 What Makes Fintech to Rise Exceptionally? In the present time, the customers are not quite satisfied with the services provided by the traditional financial institutions. The bank customer who deals with traditional systems or technology has to go through a lot of difficulties compared to those who are using mobile banking services. The official paperwork during the time of applying for loan, mortgages or credit cards can be hectic at times. And along with that, if the processing gets slowed down, then it can be very irritating to the customers. The advancement of internet services has improved education, newspapers, music industries, and many other fields and along with that, it also influenced our relationship with money. This makes the customers replace the old legacy systems and get used to the new finance systems which you can avail from excellent Fintech Software Management services from UAE Website Development. As we know that the business industry is monopolized by the traditional institutions, but Fintech has brought the changes that made it more transparent and services become more affordable. This is something which makes our UAE Website Development more reliable when it comes to providing Fintech custom software development. Previously, the payment procedures were inflexible as the security was always a significant issue to look for. But due to the peer-to-peer payment applications and wallet apps, it has made things easier to access by keeping the security intact. What Makes Us the Best Fintech Software Development Company in Dubai? As we have a group of professionals who are specialized in monetary innovation ventures, we always focus on providing the best Fintech management solutions to our customers. The Fintech framework makes an increase of 40-60% in the advancement rates and it doesn’t let the customers use resources for the improvement of regular capacities. A substantial amount is invested in the R&D department every year. We also contribute to achieving the latest innovations like machine learning, Big Data systems and even Blockchain activities. Our UAE Website Development experts cover all stages including the specialized side of ICO procedure of blockchain activities while providing the Fintech Software Management services.